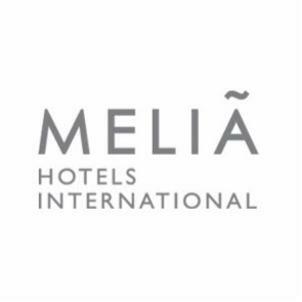 The Meliá Castilla offers comfortable accommodations just feet from the Paseo de la Castellana. The hotel features classic décor and has a seasonal outdoor pool, surrounded by beautiful gardens. The L''''Albufera restaurant serves a range of delicious rices and paellas. There are also others bars and restaurants, where light meals are served. Rooms are spacious and offer a pillow menu and free Wi-Fi. They come with a private bathroom and air conditioning. Wide range of family rooms, perfect for a family gateway in Madrid. Cuzco Metro Station is 650 feet from the hotel. The nearby A-40 Highway offers easy access to IFEMA and the Palacio Municipal de Congresos. Real Madrid’s Santiago Bernabeu Stadium is a 10-minute walk away.